BED BUG bites can cause itchy symptoms, and may lead to swollen bumps on the skin. 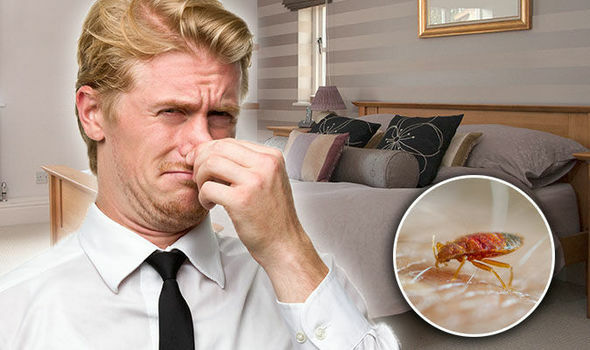 You could be at risk of a bed bugs infestation if your bedroom has this strange smell. Are you at risk of bed bug bites? Warning signs and symptoms of an infestation revealed. DIABETES type 2 symptoms can be difficult to spot, but usually include weight loss, tiredness and using the toilet more often than normal. You could reveal your risk of high blood sugar signs by checking your urine. Does your wee smell like this? BED BUG bites can cause itchy symptoms, and may lead to red bumps and welts on the skin. But, you could also reveal your risk of a bed bugs infestation if your bedroom has a distinctive smell. Are you at risk of bed bug bites? This is how to get rid of an infestation. BAD breath can be embarrassing and difficult for those around someone. But, how do you get rid of the unpleasant smell? A study has revealed drinking this could ‘treat’ bad breath. 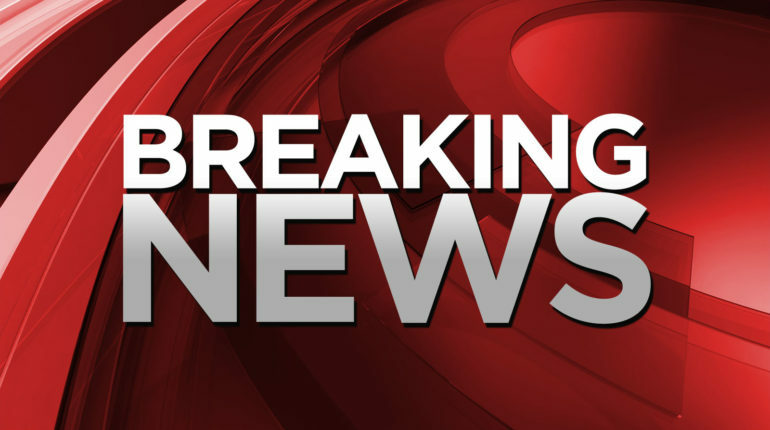 DIABETES type 2 symptoms could be revealed by analysing your wee. 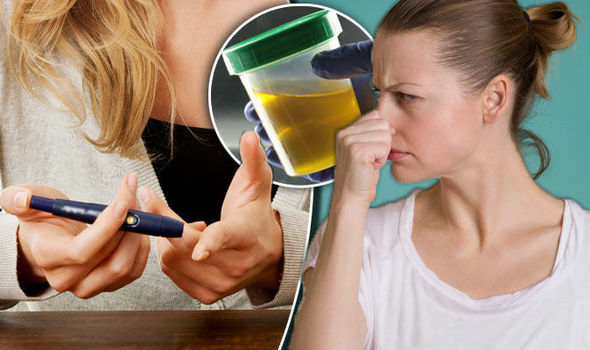 This is what a healthy urine should smell like – are you at risk of high blood sugar?